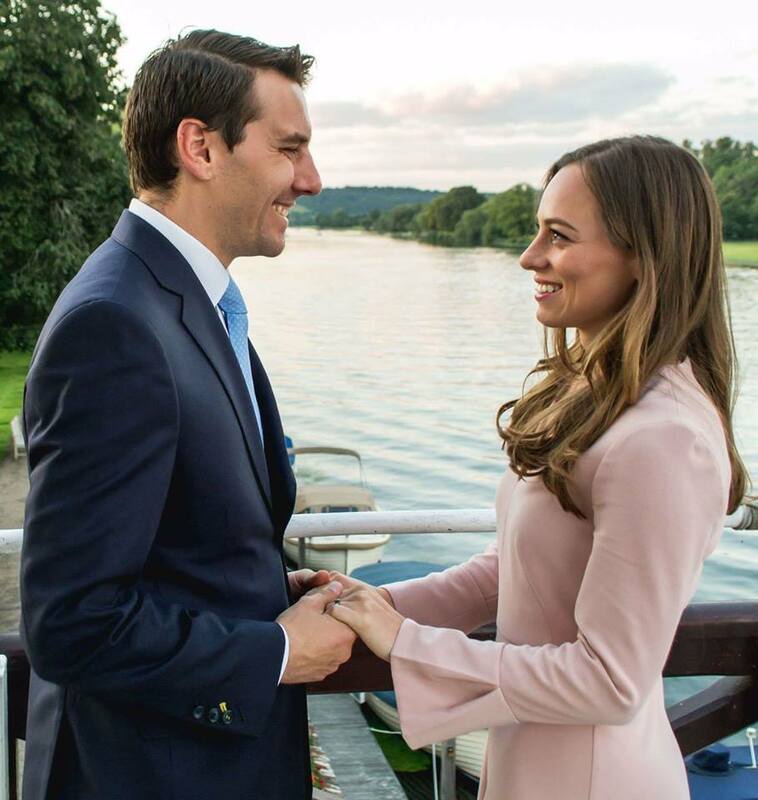 Nicolae Medforth-Mills, the grandson of King Michael of Romania, will get married next summer with Romanian Alina-Maria Binder. The two have been engaged since July this year, when the King’s grandson proposed to the 29-year-old Alina Binder. They were in a vacation in Cornwall, Great Britain, at that moment. 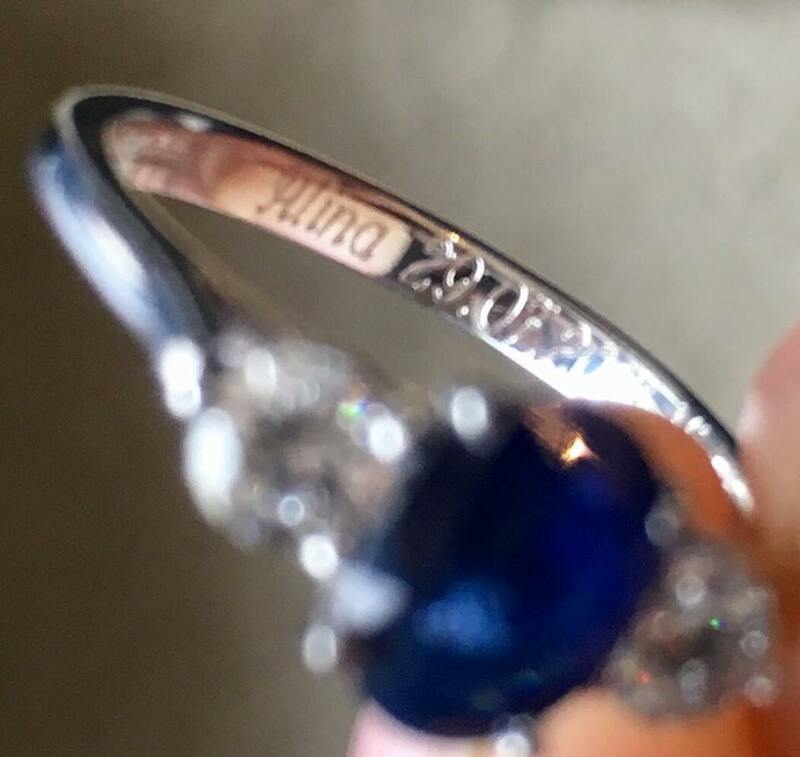 “Alina is a very special person for me, and I want us to walk together in a new and assumed chapter of our lives. We’re united by common interests and passions, the responsibilities we understand to assume, and the way we look at starting a family. 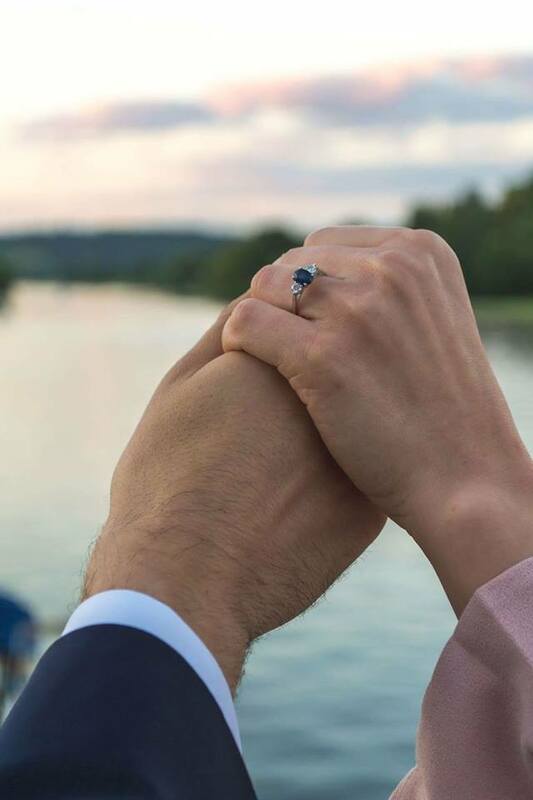 We are also confident that the moral values we have inherited from our families will be the cornerstone of a happy future together,” announced Nicolae Medforth-Mills. He also said that both their families approved their marriage, which will be organized in the summer of 2018. King Michael decided to withdraw his grandson Nicolae’s royal title as Prince of Romania and to exclude him from the succession line to Romania’s throne in August 2015. Royal House representatives said at that time that King Michael made his decision thinking about the future, after observing his grandson’s behavior in public and in private, and that Prince Nicolae agreed to this decision. On Monday, August 21, soon after King Michael’s grandson announced his marriage, the King’s press office announced that his Majesty has taken note of Nicolae Medforth-Mills's intention to marry, and that the decision to withdraw his royal Prince of Romania title and exclude him from the succession line remains unchanged, reports local Mediafax. The Royal House also congratulated Nicolae.